One of the fastest growing holiday summer spots in Canada is the city of Vancouver in British Columbia. It is an idyllic summer getaway and home to a myriad of attractions, including fabulous beaches and a slew of water-based activities to enjoy in summer. There is plenty for the adventurous outdoorsy type ranging from paragliding to exploring the amazing marine life, cruises to zip-lining, Vancouver has it all! With a steady stream of visitors and tourists to the city, there has been a proliferation of hotels including Vancouver family accommodation properties. 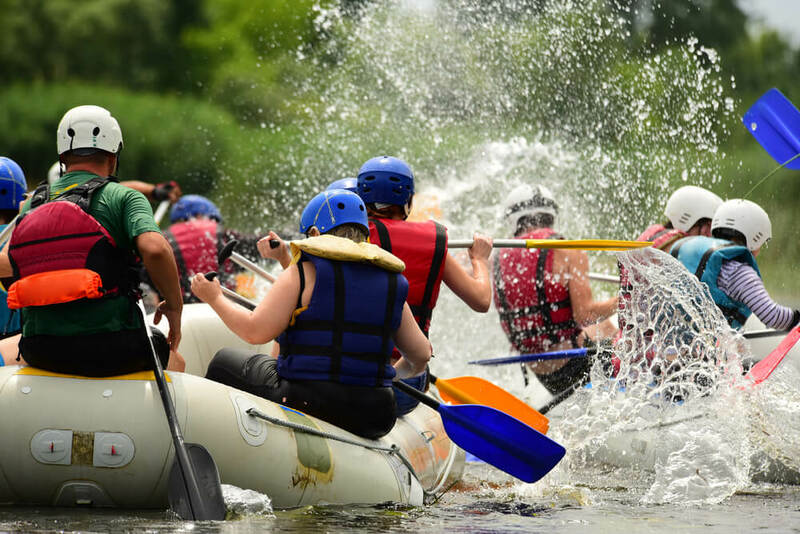 Adventure lovers always enjoy the sport of white-water rafting which although an extreme sport, need not always be so. Visitors can sign up with Chilliwack tours which offer a variety of tours suited to all levels. These include advanced, moderate and family tours and come with inflatable kayaks, safety equipment and lunch buffet style. There are rafting as well as overnight camping tours as well. These tours run year round with summer a popular choice with visitors. Of all the tour options their Classic is the most popular and starts at Slesse Creek. Tour members travel 14 km to arrive for lunch and a tour of Butterfly Falls. There also is the challenging section of the Tamahi Rapid for high octane action. For those not keen to raft this section there is the option to circumnavigate on foot. Another fabulous way to catch sight of the amazing natural scenery around Fraser Valley is to go on a paragliding tour of the place. 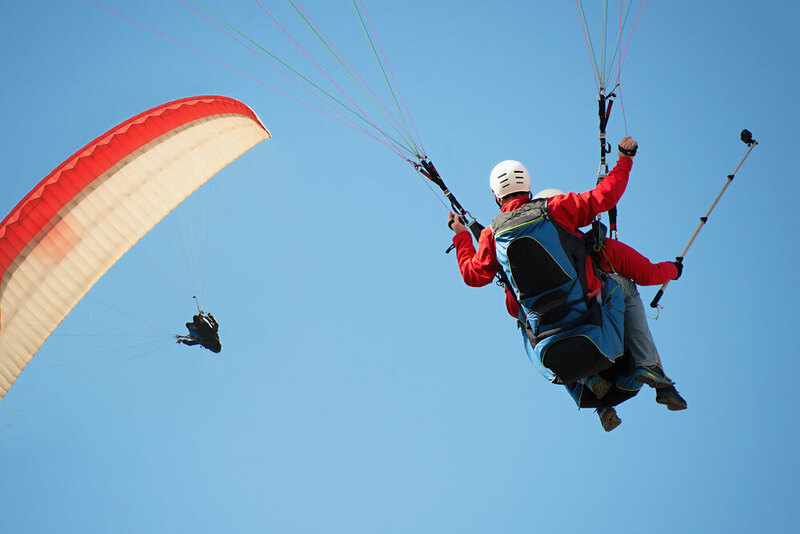 Paragliding is very popular in the area and there are a number of tour operators in the area. For those who are novices and doing it for the first time, it is best to opt for a tandem flight to get a feel for the sport. Flyers are firmly strapped in their seat and get an opportunity to see the most breathtaking views of the terrain below. It is an exhilarating experience to witness the incredible natural beauty of British Columbia and there are regular lessons for those interested. 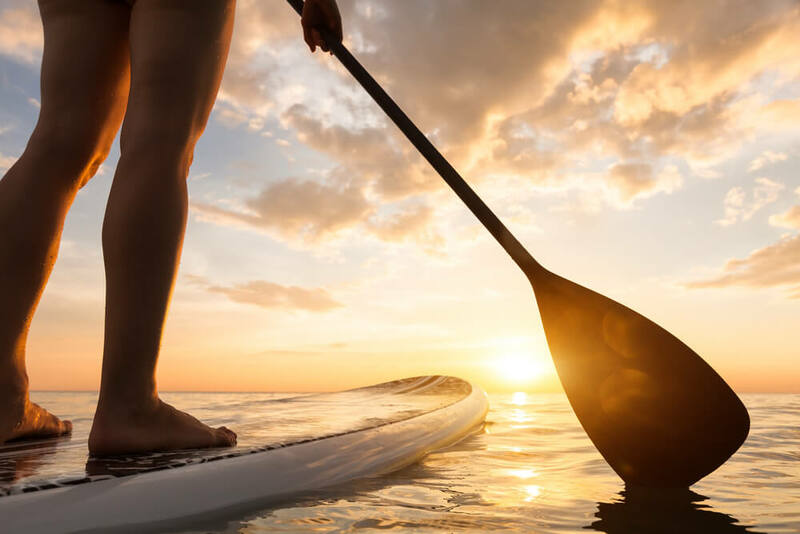 One of the most popular summertime activities is stand up paddle-boarding with the water park at Cultus Lake, one of the most popular locations. Although the activity is conducted all through the year, summer is the perfect time to enjoy it. There are paddle-boards available for rent for as little as an hour to an entire week. It is a great way to explore the area on the lake and there are courses for all types of age groups. Those who are adventurous enough can take up the challenge to circumnavigate the entire lake shoreline approximately 12.5 miles. Other locations for paddle-boarding include Chilliwack Lake and the Vedder River.